Podcasters of the Universe have posted Episode 30. 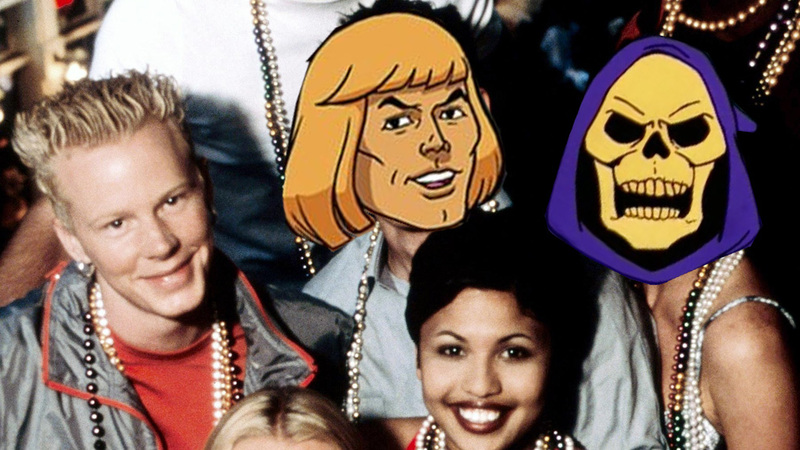 Jeremy and Steve are back to discuss Collector's Choice figures, talk about the She-Ra trailer, cast The Real World: Eternia, and more. Click here to listen to Episode 30 of The Podcasters of the Universe.